Learn how to increase your chances of getting The Long Goodbye sniper rifle in Destiny 2 via The Insight Terminus Nightfall. Few things get the Destiny 2 community in a tizzy more than a shot at strike-specific loot, such as The Long Goodbye sniper rifle that drops from The Insight Terminus Nightfall. This guide will discuss the only possible way to obtain this weapon, and whether your score will increase or decrease your chances of getting it. 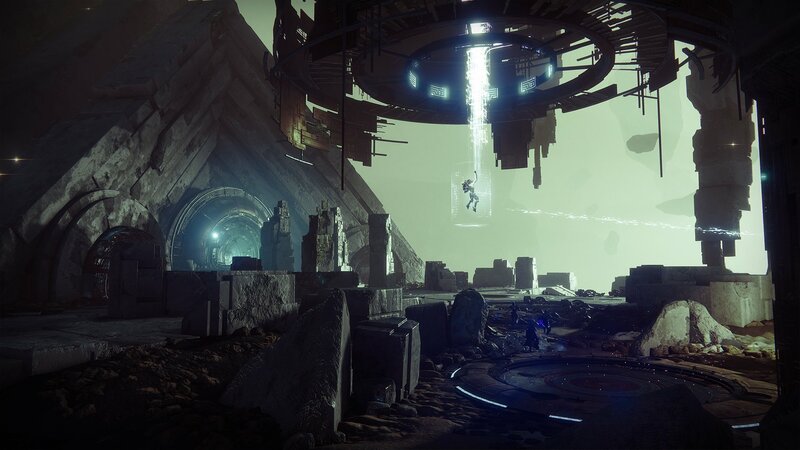 The only way to get The Long Goodbye in Destiny 2 is by completing The Insight Terminus Nightfall. Even then, this is not a guaranteed drop. It may require players to farm this Nightfall on weeks where it’s active if they want this Arc energy sniper rifle. It cannot be obtained from any other activity in the game. Do scores impact Nightfall loot? The short answer here is yes, the higher your score in a Nightfall the more likely Nightfall-specific loot is to drop. In a post on Bungie’s official website detailing update 1.1.4 on March 27, 2018, it was revealed that “Drop rates increase in likelihood based on score thresholds.” The exact thresholds weren’t given, but a 100K score seems relevant since it will allow players to apply the purple crown aura to their heads. That is speculation on my part, though. It should also be noted that Nightfall-specific loot can drop upon completion and even if your team’s score is under 100K. I’ve seen this happen firsthand and have been the beneficiary on one or two occasions. If your team doesn’t have the power level to knock out a score north of 100K in The Insight Terminus, just keep farming it in hopes of the drop you want. I’d suggest one or two runs per day with your fireteam, and you can up this significantly as you get closer to the next reset. You should also be working to increase your Guardians to maximum power level, allowing you to use the Five of Sword challenge card offered by Xur each week. Once obtained, the challenge card can be found in your inventory under Consumables. To get The Long Goodbye sniper right in Destiny 2 players must grind The Insight Terminus Nightfall strike until it drops. While that could be boring, we’ve spent a year and a half building a collection of content in the form of the Destiny 2 complete strategy guide to help you stay busy in other activities.